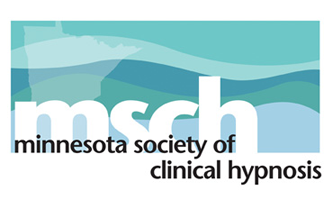 Minnesota Society of Clinical Hypnosis (MSCH) is Minnesota’s largest organization for healthcare professionals using clinical hypnosis. Founded in 1971 as a small group of 5-10 individuals, the organization has evolved and grown to over 300 healthcare providers in the past 30 years. Our membership is diverse, spanning all areas of healthcare, including psychologists, clinical social workers, marriage and family therapists, mental health counselors, medical doctors, nurses, nurse practitioners, physical and occupational therapists, dentists, chiropractors, and acupuncturists. Our unique multidisciplinary culture provides an opportunity for professionals with diverse backgrounds to share knowledge, skills, and experience with one another creating an integrative approach to healthcare. The synergy created by bringing so many talented providers together in one organization is our strongest asset. 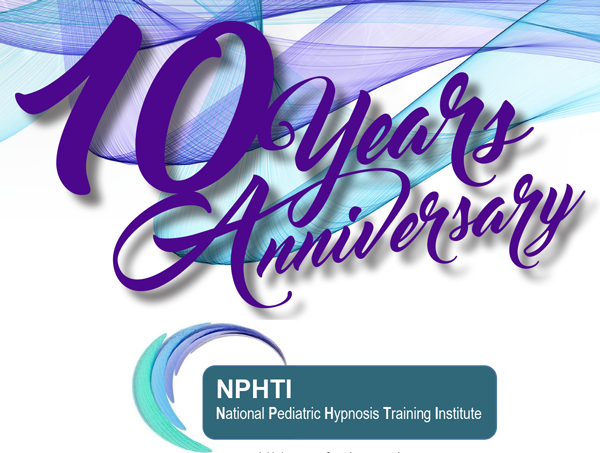 We share the common goals of providing high quality training in hypnosis, public education about appropriate applications of hypnosis, and providing a supportive environment for growth and development of our members. Ultimately, our goal translates into improving the best possible care of people in our community. MSCH President, Cheryl Bemel, discusses hypnotherapy on Fox 9.